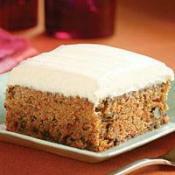 Moist Carrot Cake - Yummy, lightly spiced cake with cream cheese frosting. 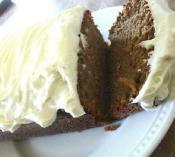 Carrot Cake made in a Bundt pan with a surprise cream cheese middle! 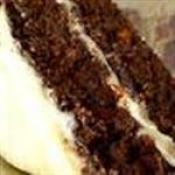 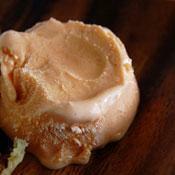 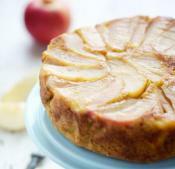 This classic dessert makes a big hit at special celebrations. 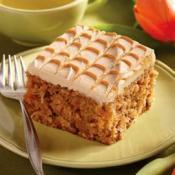 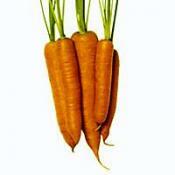 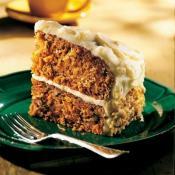 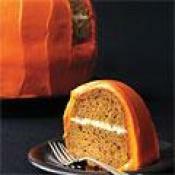 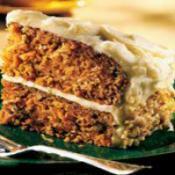 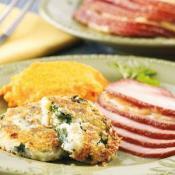 Try a new twist to carrot cake - add pumpkin!